Unique artwork can be one of the most fun ways to spice up an apartment, add flair to a dull wardrobe, or make a perfect gift. Instead of opting for commercial art, check out these distinct pieces. 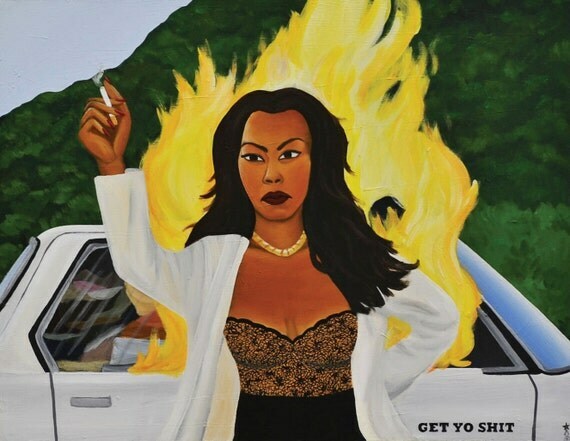 Here are five Black women artists whose work you cannot pass up on. 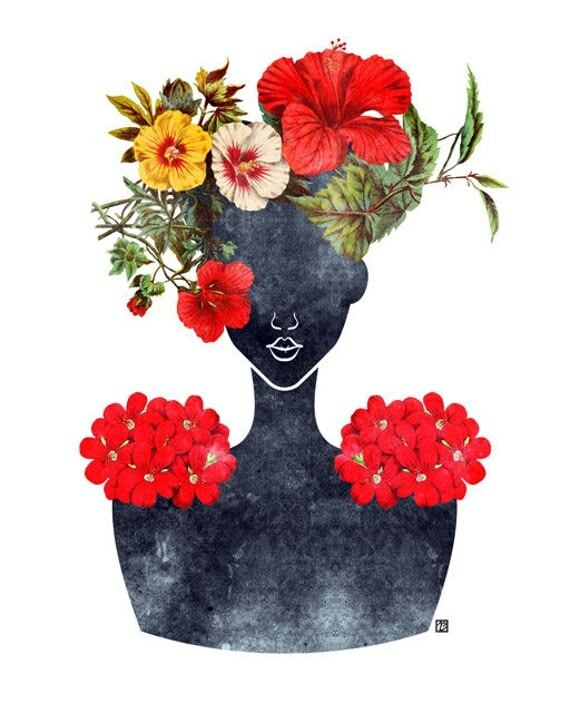 Support these beautiful pieces of art by Black women! Know of any more? Share them with us.